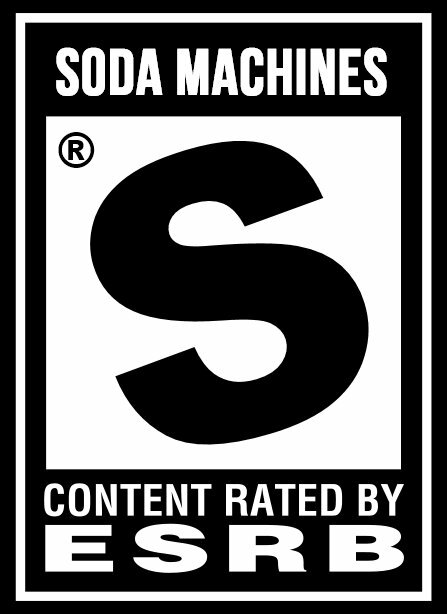 *SNIKT! 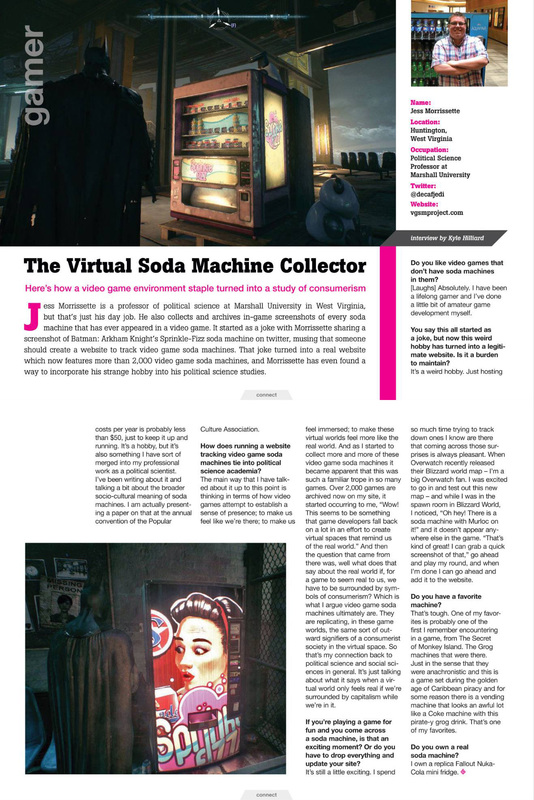 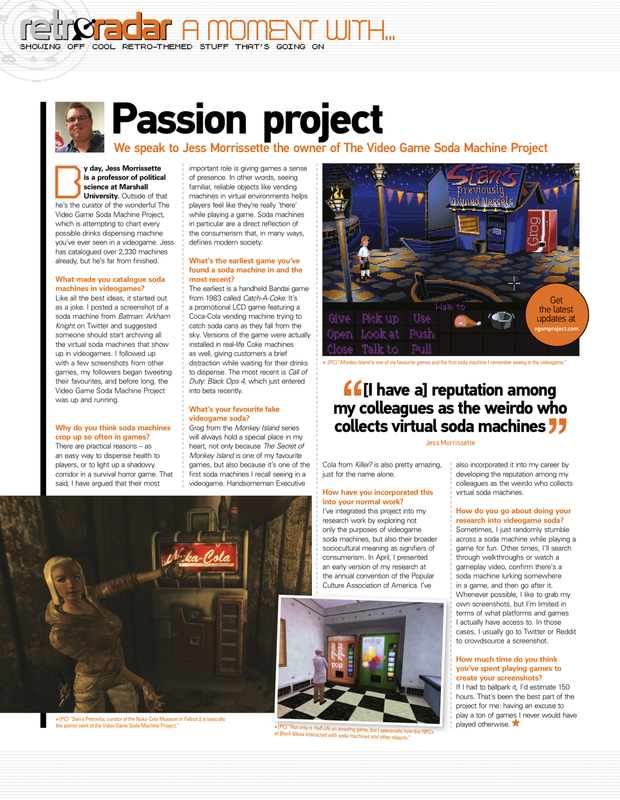 * I’m the best there is at what I do, and what I do is find soda machines in video games, bub. 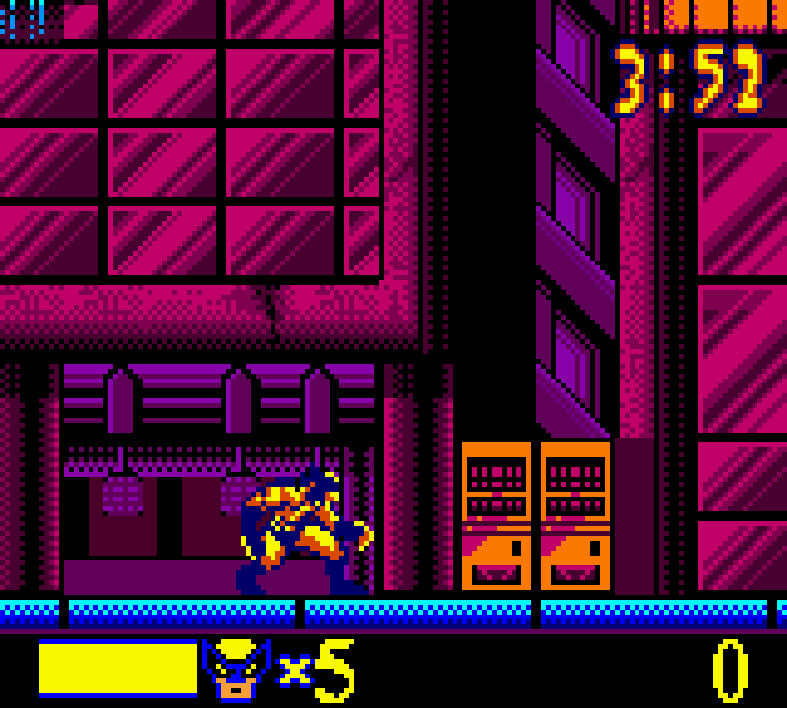 This pair appears on the streets of Madripoor in X-Men: Wolverine’s Rage for the Game Boy Color. 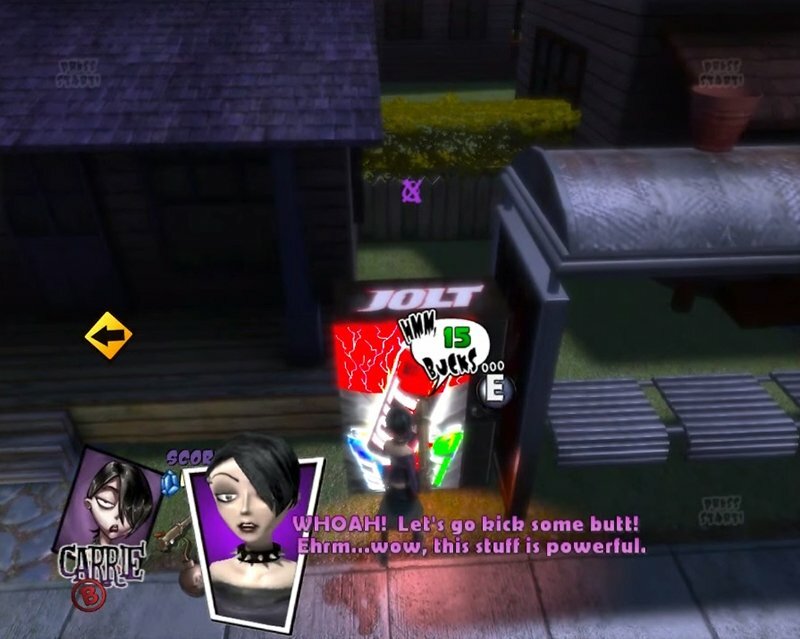 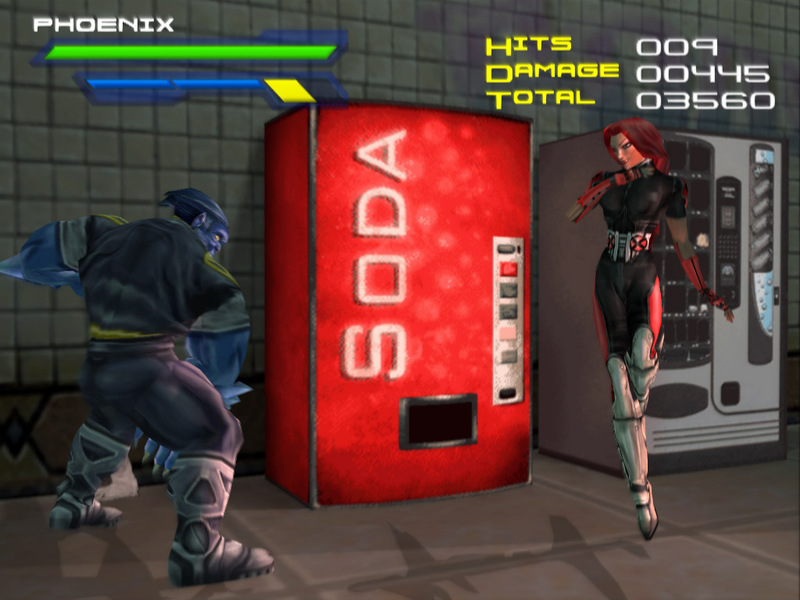 Phoenix and Beast square off over control of a soda machine in X-Men: Next Dimension for the PlayStation 2! 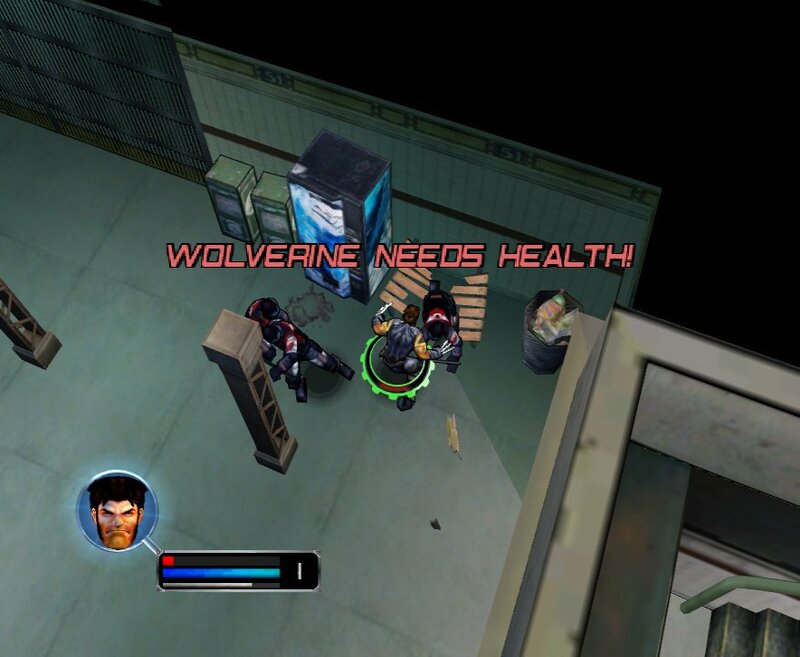 More like “Wolverine needs soda!” in this X-Men Legends screenshot.